We have an incredible staff at Estacion Biologica. Here they are in photos. 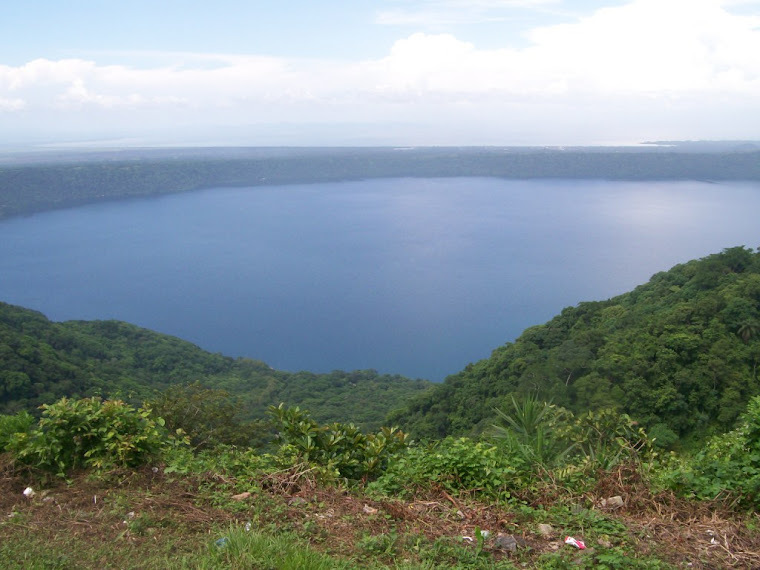 We hope to see you at Laguna de Apoyo soon! Aura works in almost everything we do. She cooks and cleans (well, we all do, but she maintains a regular and heavy responsibility); she teaches Spanish in Laguna de Apoyo Spanish School; and she contributes to our studies of birds, moths and butterflies. Even the squirrels like her! Photo by Lukas Betthausen. Juana is our cook and resident abuela to all of us. She is an institution in Laguna de Apoyo. 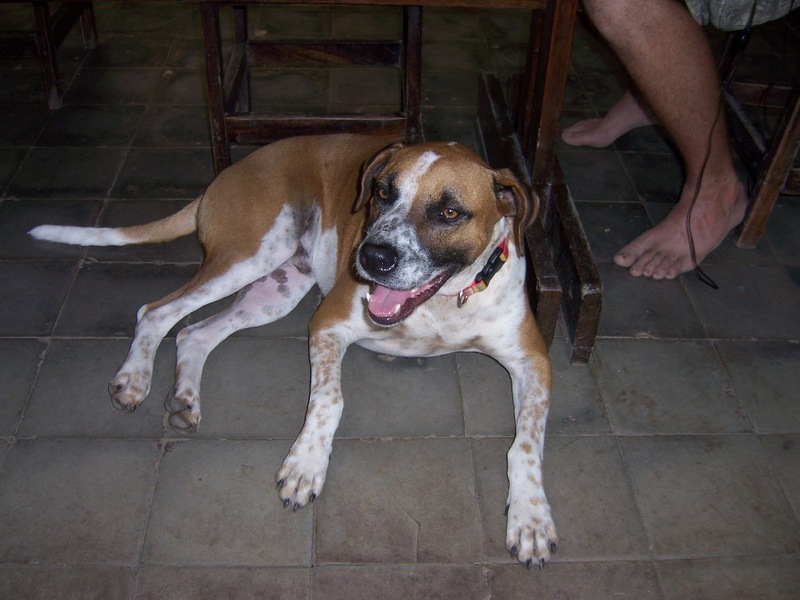 If you study Spanish, do volunteer work, or just visit our hostel, she will be here to help you. Photo by Lukas Betthausen. Simba is the real boss, and if you don´t think so, just ask him. Photo by Lukas Betthausen. 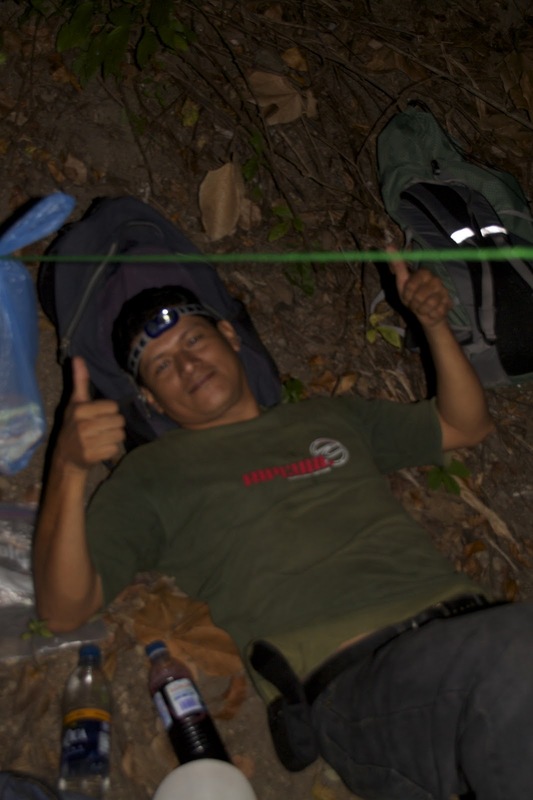 Pablo is our administrator, with much organizational work, but that does not keep him out of the forest. Here he is attending our moth monitoring project in the forest. Photo by Lukas Betthausen. Elmer knows his plants, and so much more. He takes care of whatever is needed, any time, and he assists in monitoring of fauna as well. Photo by Lukas Betthausen. Lorenzo shows us his skills at charming the Blue-crowned Motmot. Photo by Lukas Betthausen. Simba is always happy. Photo by Lukas Betthausen. Next time we will include pictures of the other dogs. Simba tends to steal the show. From all the staff at Estacion Biologica, we welcome your visit, overnight stay, or participation in any of our activities-scuba diving, birdwatching, volunteering, or Spanish classes at Apoyo Spanish School.